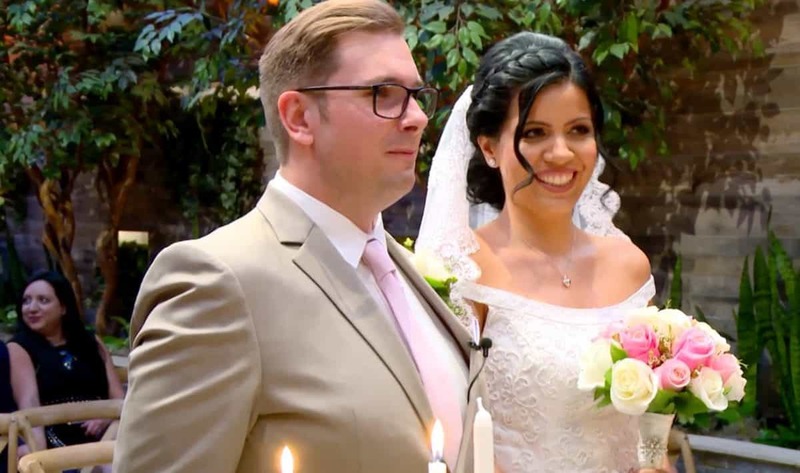 90 Day Fiancé Tell-All Part 2 Recap: Find Out Which Couples Are Getting a Divorce! 90 Day Fiancé Tell-All Part 1 Recap: It’s Larissa vs Everyone! Dramatic music: check. Tense relationships: check. A reunion of couples who may or may not actually like each other: check. It’s part one of the 90-Day Fiancé Tell All. 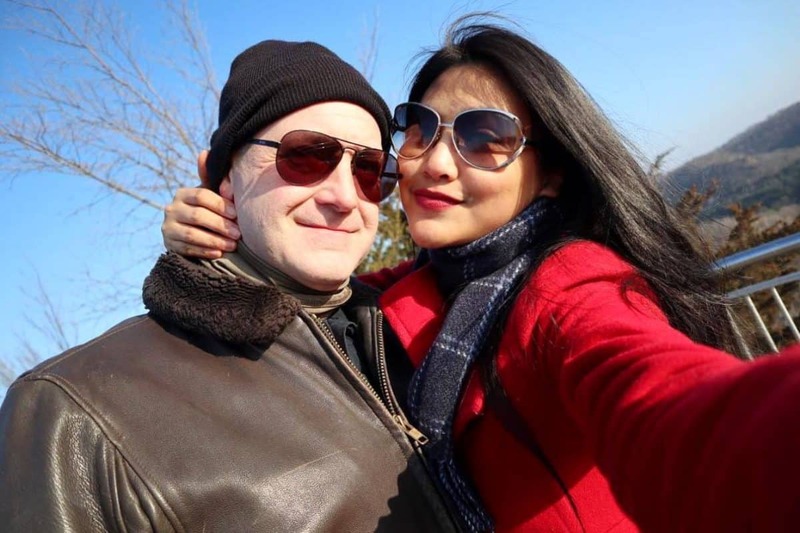 Eric Rosenbrook‘s child support has been a point of contention between himself and his wife, Leida Margaretha, and in a new report, the amount the 90 Day Fiancé star is paying his ex-wife Tania has been uncovered.